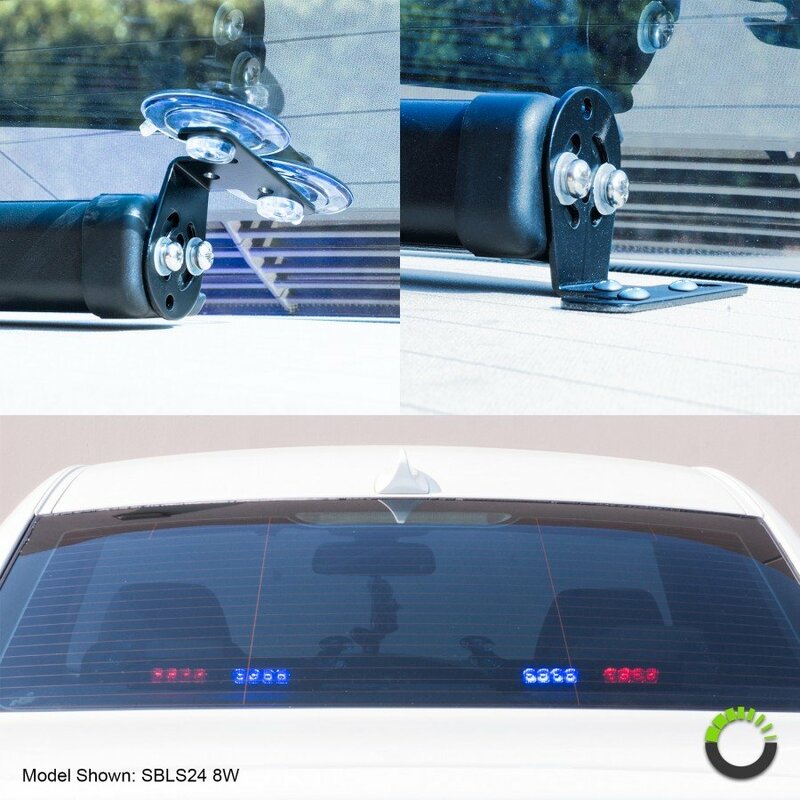 Ships Monday, April 22 if ordered in the next 2 days, 10 hours and 58 minutes! 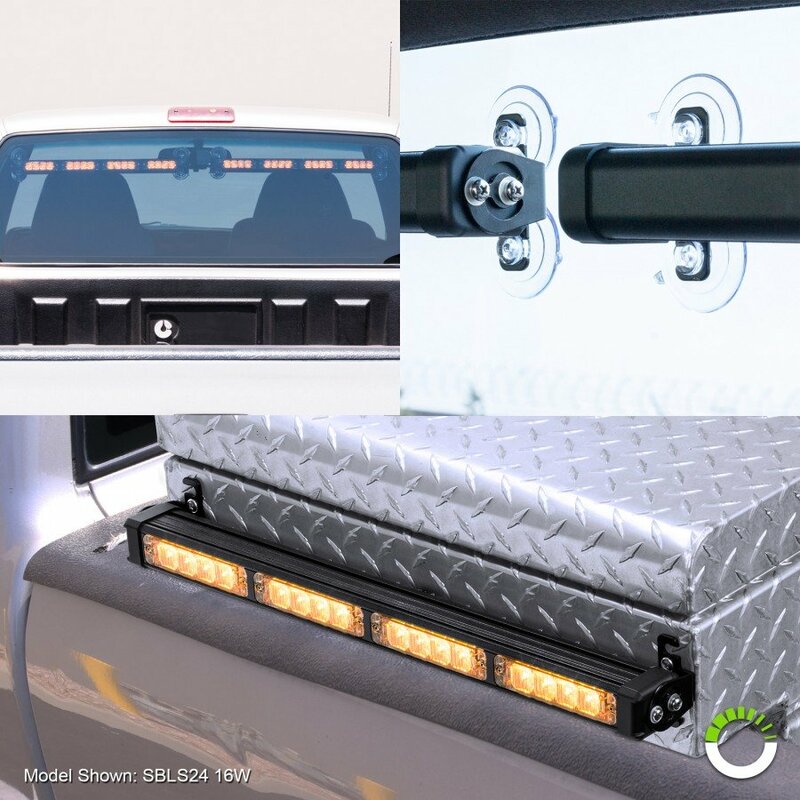 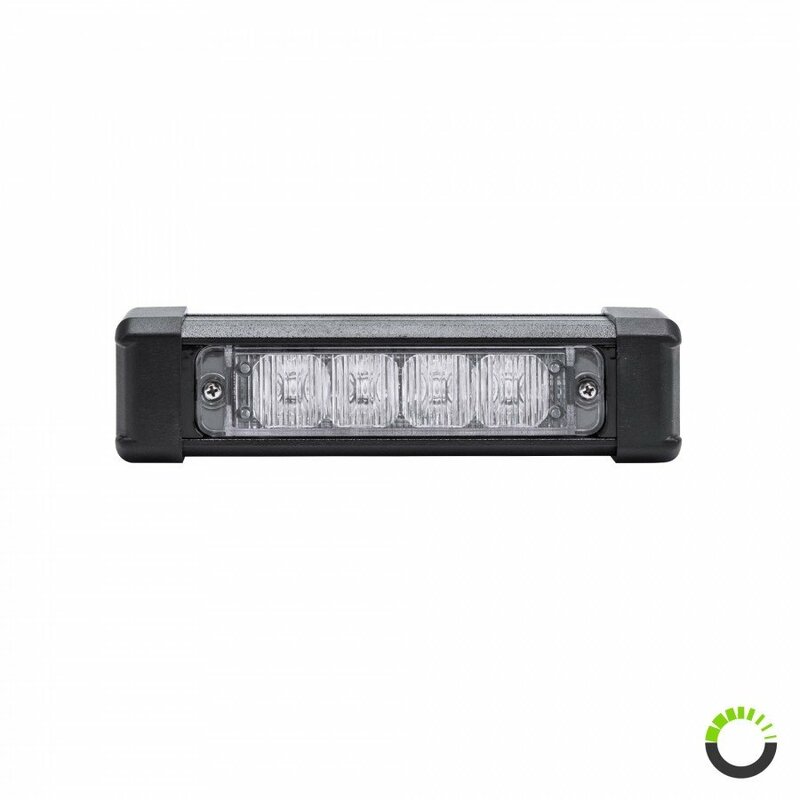 When you are in a rush to save the day and you need to get everyone's attention to stay out of your way, the LAMPHUS® SolarBlast™ SBLS14 4W LED Emergency Warning Deck Light Bar is one of the best strobe warning light for delivering that message. 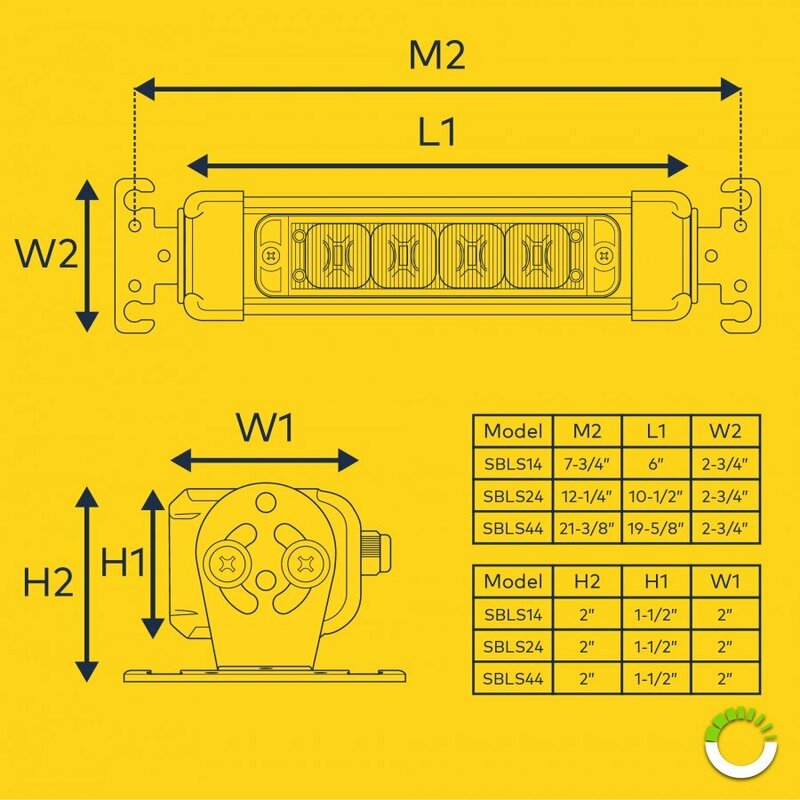 The 4W model comes with 12 selectable flash patterns with a diverse of mounting options. 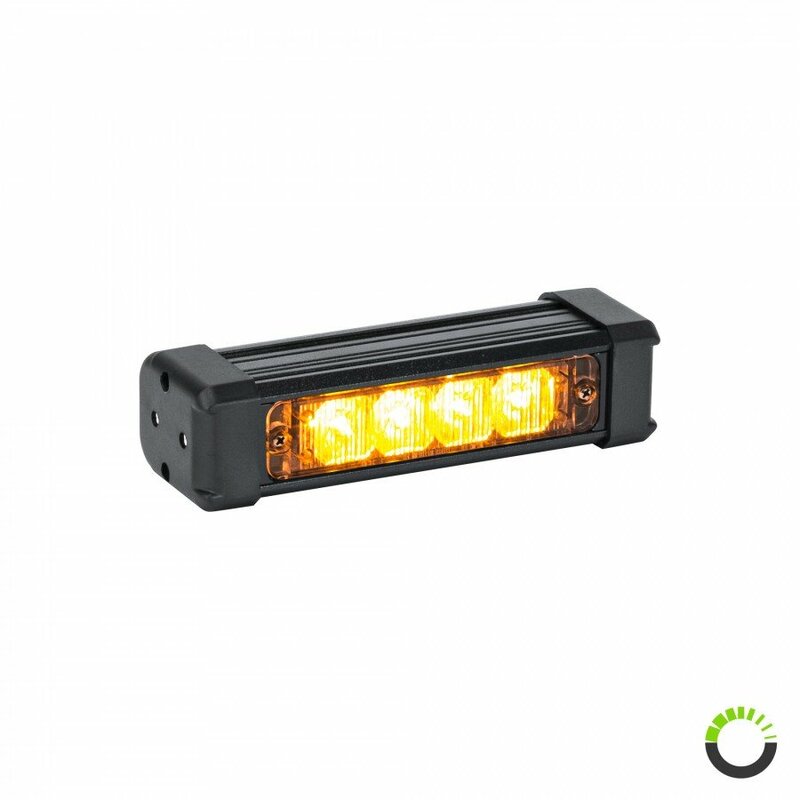 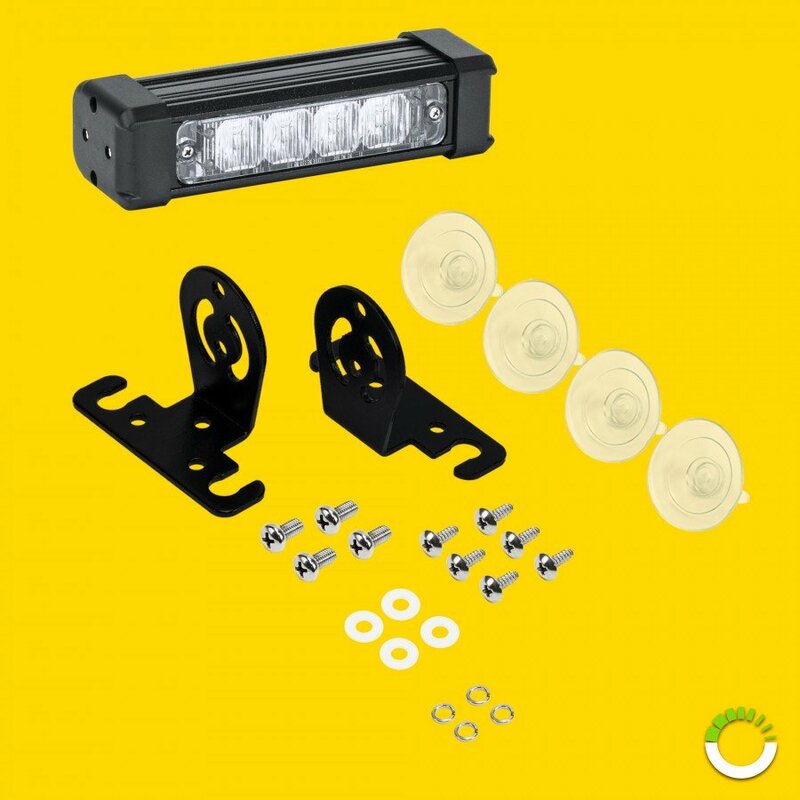 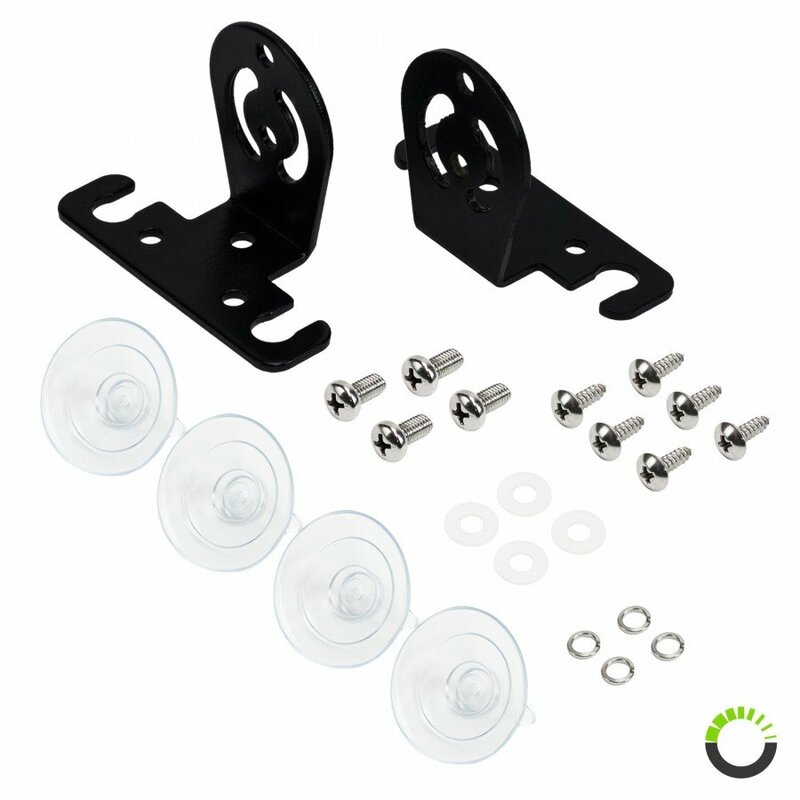 This emergency light can be mounted using the supplied screws for a permanent fit or using the provided suction cups while on the go. 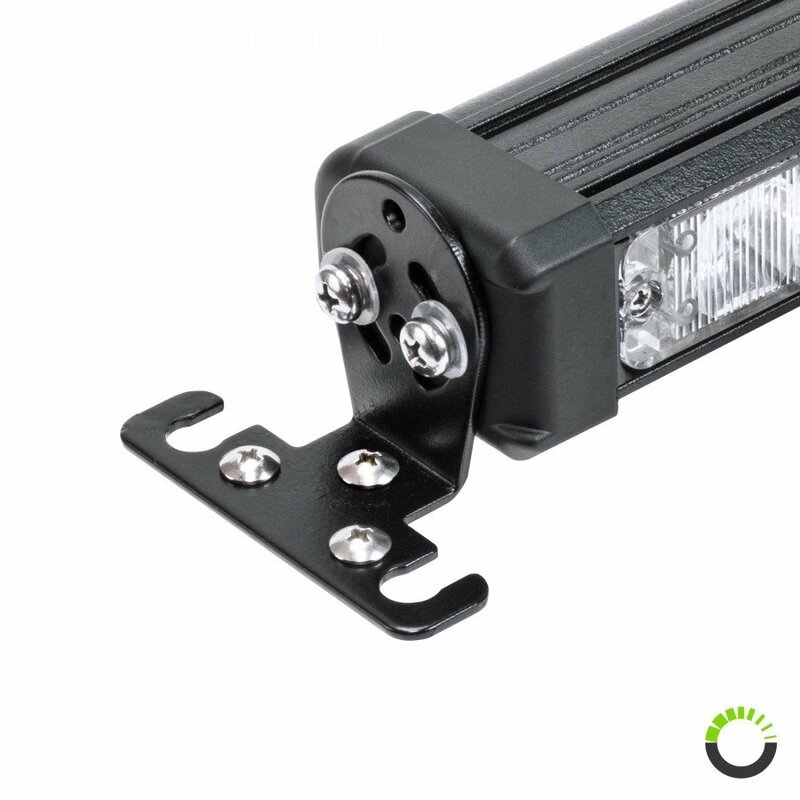 The innovative L-shaped brackets can be rotated to fit on any horizontal, slanted and vertical surfaces. 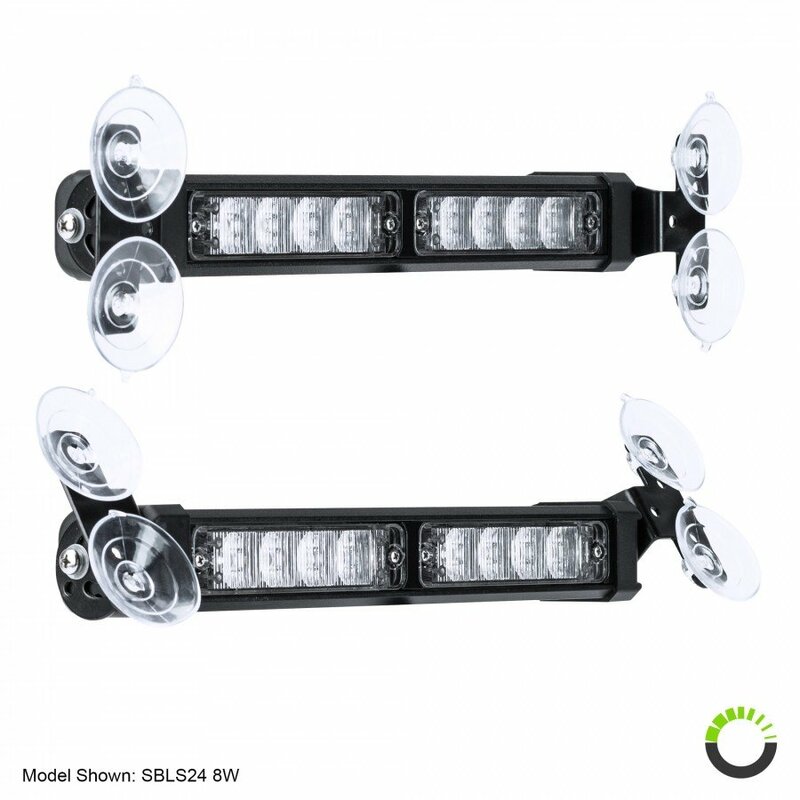 The LAMPHUS® SolarBlast™ SBLS14 4W LED Emergency Warning Deck Light Bar is a must have for any serious police, firefighter, volunteer, or EMS professional.